Posted in Body Contouring, Home, Mommy Makeover, Tummy Tuck | Comments Off on What is the Cost of a Tummy Tuck? 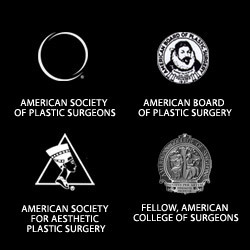 According to the American Society for Aesthetic Plastic Surgery (ASAPS) one of the most prestigious plastic surgery societies in the United States, a Board Certified Plastic Surgeon is one who is certified by the American Board of Plastic Surgery (ABPS), the only board recognized by the American Board of Medical Specialties (ABMS). To be certified by the ABPS, a physician must have at least 5 years of approved surgical training, including a residency in plastic surgery. ASAPS states further that physicians who call themselves “cosmetic surgeons” could be trained in any specialty, including a non-surgical specialty, because anyone who has a medical license can legally call him or herself a surgeon even if they have no formal surgical training. 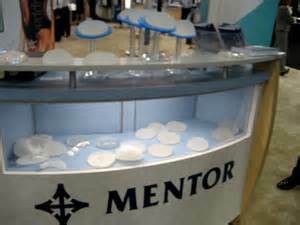 ASAPS warns: state laws permit any licensed physician to call him or herself a “plastic” or “cosmetic” surgeon – even if he or she has not been trained as a plastic surgeon or has had no surgical training at all – prospective patients must select their doctor carefully. Marin County patients should not be hesitant to ask their surgeon during consultation if he or she is Board Certified in Plastic Surgery, the only doctor that might be offended would be one that is not. Ask friends who are happy with their plastic surgery results for a referral. Be sure to see many before and after pictures of the surgeon’s patients. Posted in Body Contouring, Body Sculpting, Mommy Makeover | Comments Off on Is 60 Too Old For a Mommy Makeover? You are currently browsing the archives for the Mommy Makeover category.